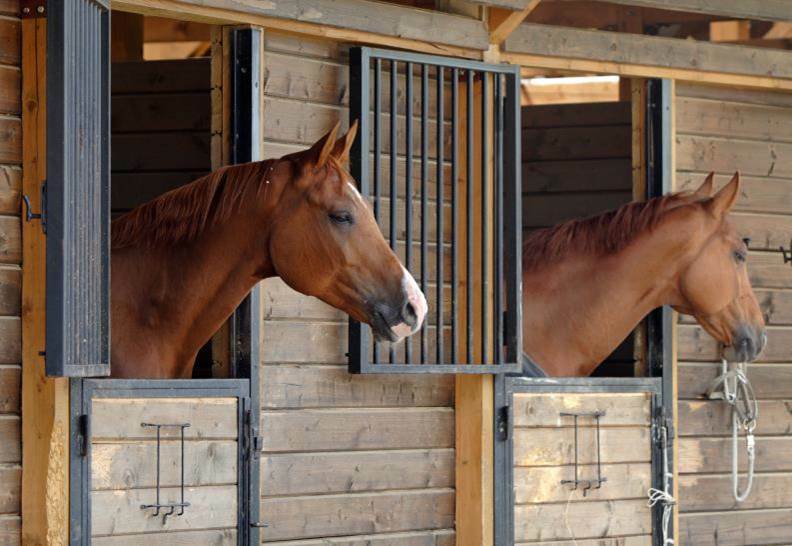 Working in e-commerce within the equine industry presents a number of opportunities to sell tack equipment, feed, or other related products and services. Experience in retail, customer service , IT or marketing would be useful. Opportunities may exist with companies already trading online. Or with consultancy firms offering e-commerce services. E-commerce degrees exist offering further experience and underpinning knowledge to obtain direct entry. Graduate opportunities exist with a range of retail companies. Marks and Spencer e-commerce graduate opportunities.